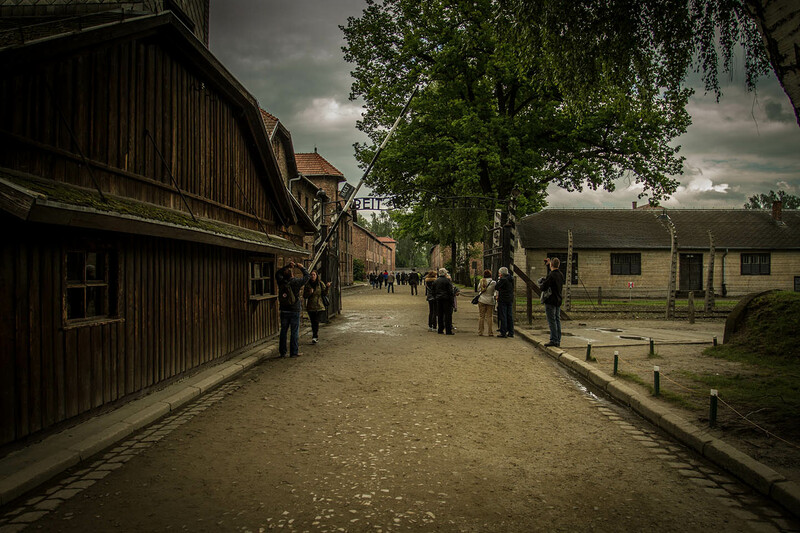 The concentration camps Auschwitz / Birkenau are truly one of the saddest places in worlds history. Especially for a german citizen it's a tough confrontation with his or hers own countrymen's past. 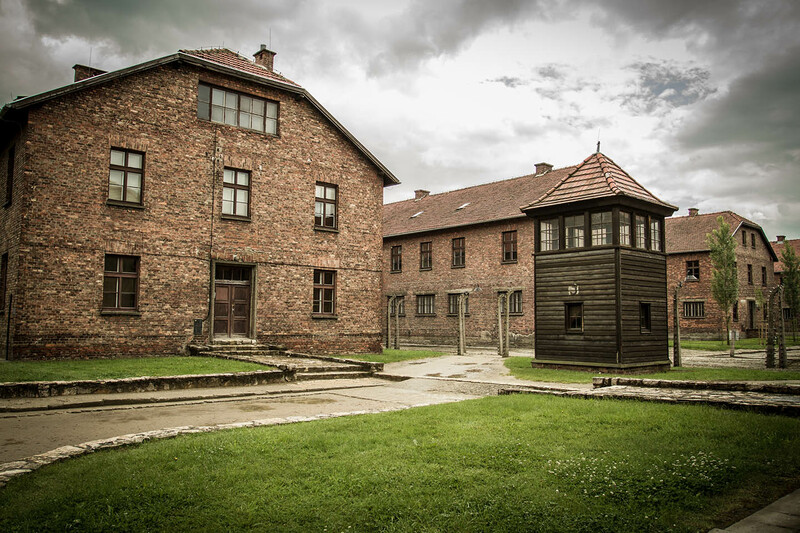 Nevertheless the camps are an impressive memorial of what happened and might prevent us from making the same mistakes again. ARBEIT MACHT FREI (german for: work brings freedom) is written in big letters over the entrance of Auschwitz. It seams like a persiflage to those deported to the concentration camp from all over Europe. Right in front of the entrance new arriving people where selected by gender, age and the physical strength. In many cases this was the last time family or friends would see each other before taken to different locations facing hard work or a more fatal destiny. In 1940 German Nazis where looking for a place to imprison Polish politicians. They had just taken over Poland and tried to find existing structures they could use for their purpose. 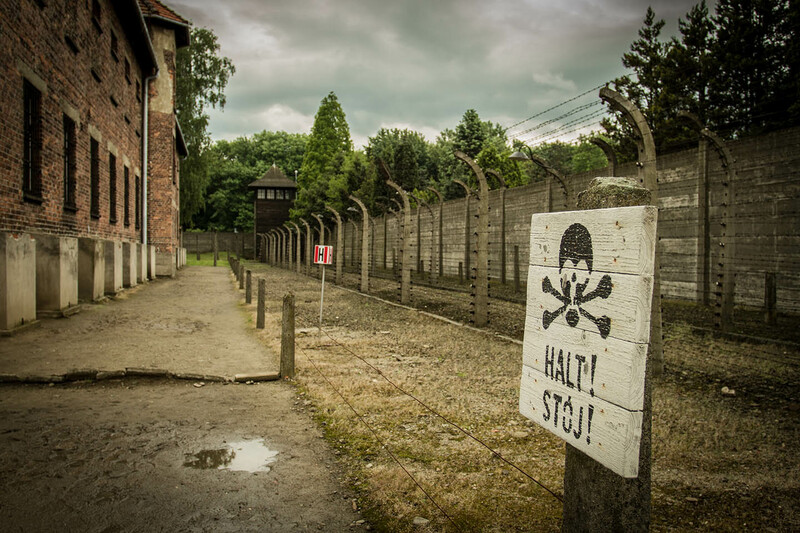 Auschwitz was a former army camp consisting of 16 barracks for transient workers. 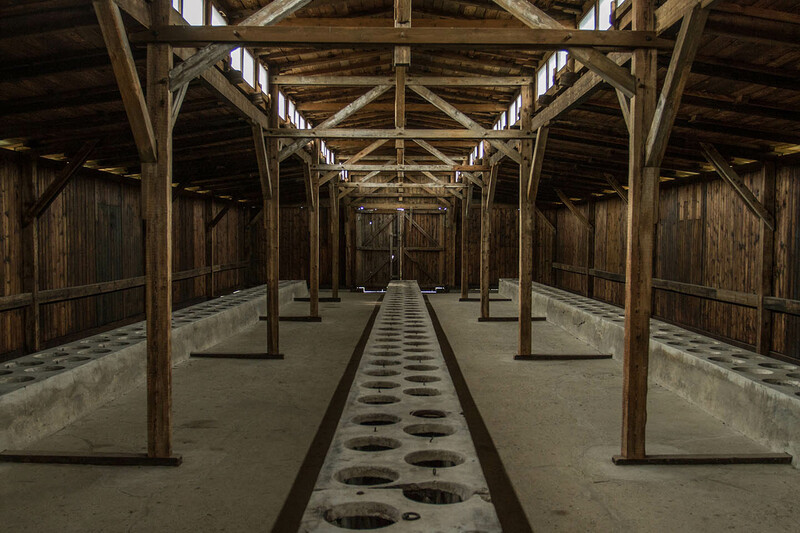 The former camp was turned into a high security prison and became a major site for the Nazis. The so called Final Solution and the Jews Question came into focus, meaning a systematic and effective holocaust. Long before people where intoxicated by gas, many where shot by an execution commando. The place the executions were carried out, is preserved until today. The dead bodies were burned and dark smoke could be seen and smelled for miles and miles. People still put down flowers and light candles in memories of the victims. Once brought to the camp there was no way back. Old, weak and those to young to work, were killed straight away. The others were forced to work hard to keep the concentration camp running. To keep up with the increasing number of prisoners and deported Jews the Germans began to experiment with toxic gases for mass destruction. 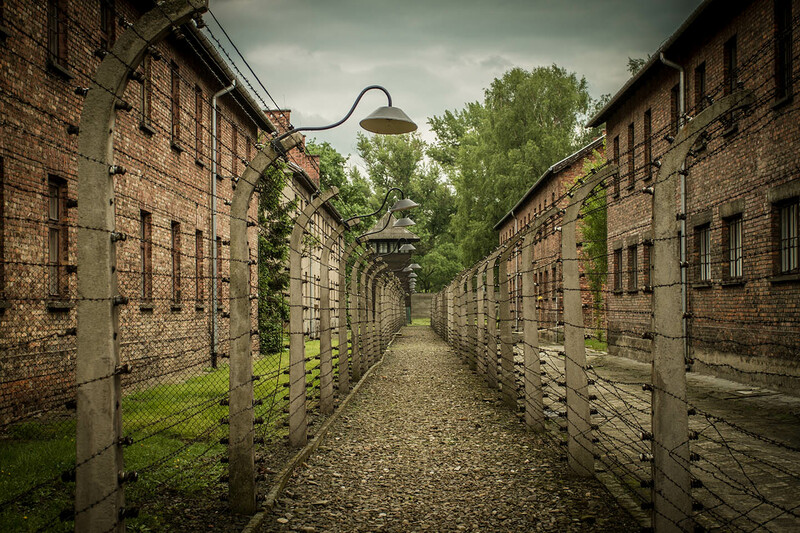 In 1941 the Nazis began with the construction of Auschwitz II Birkenau. Everything they learned from Auschwitz I was taken into consideration to build the ultimate concentration camp. The old camp was already over crowded and the Nazis had trouble keeping up with their killing mechanism. 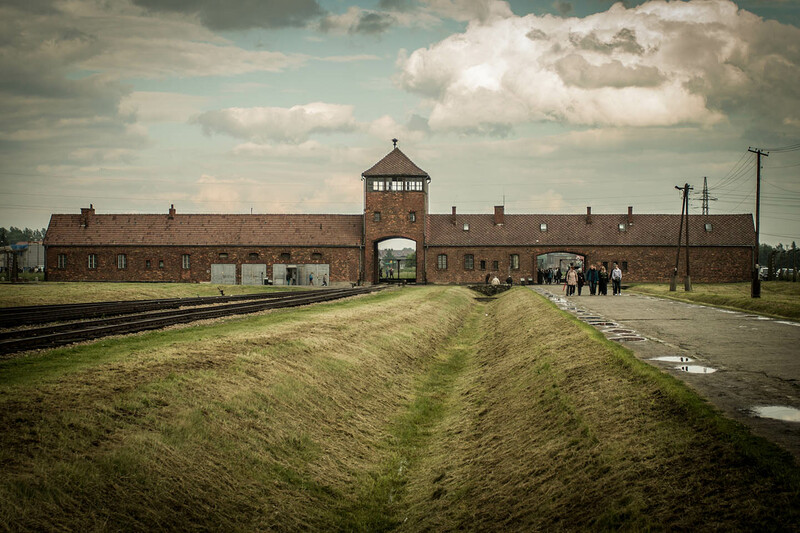 Birkenau was built from scratch and represents probably the saddest killing facility the world has ever faced. People where taken into the camp by train. Most of them didn't know where there were going to or for what reason they were taken there. To avoid revolts, families and friends were kept together. Train rides were long and no food or water was handed out. Some inmates didn't even make it to the camp and died from mere weakness. 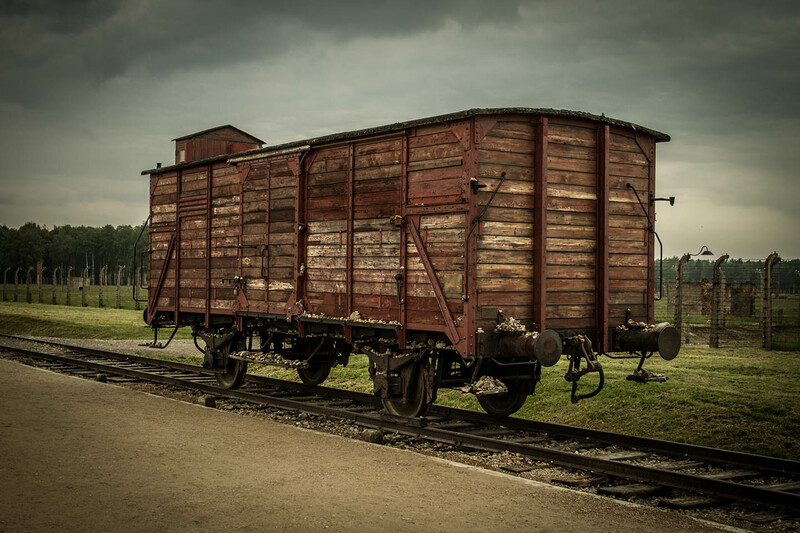 Once in the camp people were forced to leave the train and the Nazi made a selection by working ability. The ones that were to some use to the Nazis were sent to one side, the others to the other side, facing death shortly. In order to keep the situation calm questionnaire forms were handed out to keep the people busy and confident in surviving. The ones put on the death list were send to gigantic washing rooms. They were told to put their clothes together and tie their shoelaces, so it would be easier for them to find their belongings once they get back. This was another trick the Nazis used to keep the people calm. It was an easy way to take care of the tons of cloth and shoes that accumulated every single day. The Nazis used Zyklon B, a pesticide especially developed for mass destruction to kill hundreds of people at the same time. 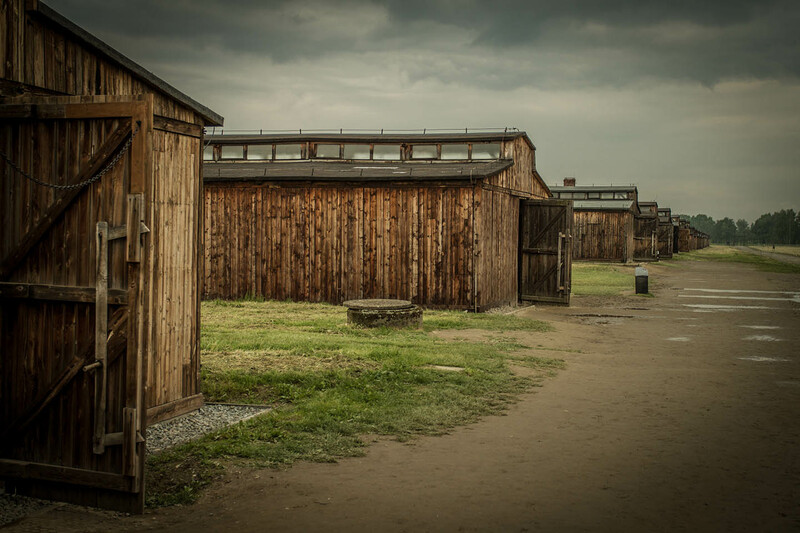 Send to the working camps was just a postponement of the fatal destiny people had once brought to Birkenau. Under dishonorable conditions people were forced together. During daylight they had to work hard and in the morning and evening they were only given a few minutes to go to the bathroom. Those facilities consisted of several toilettes all next to each other without any sort of privacy. 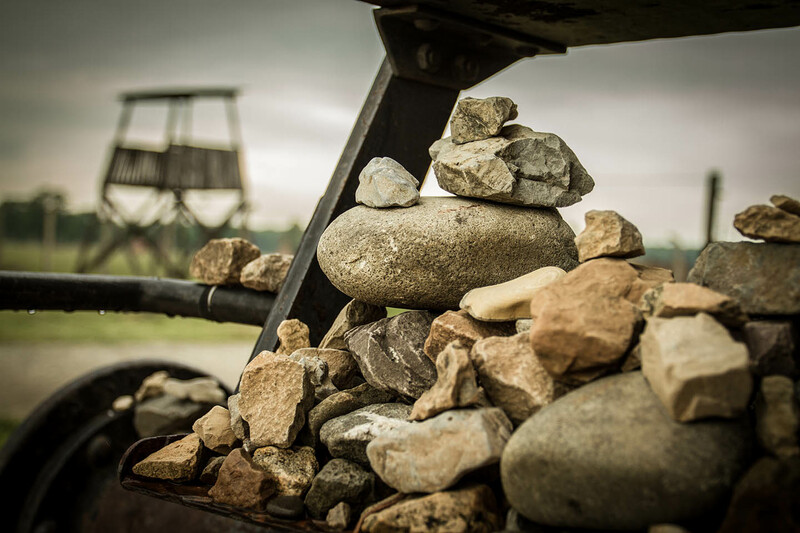 Everything in Birkenau was run by prisoners under the strict control of the Nazis. 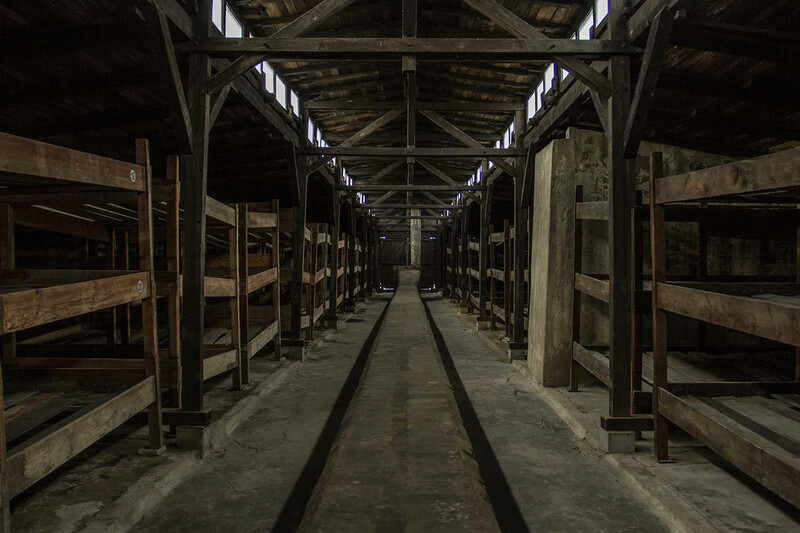 The inmates had to build further barracks, keep the crematories running and take care of the belongings of those that were killed. This also involved collecting the hair form the dead bodies and search for tooth gold. Everyday trains full of cloth and other goods where sent back to Germany. Life in the camp was like hell. People were forced together in multiple store beds, often sleeping up to 5 in one bed. New arrivers had to take the beds at the bottom. Especially in the barracks of those waiting for death row this meant being exposed to involuntary defecation of the ones above. 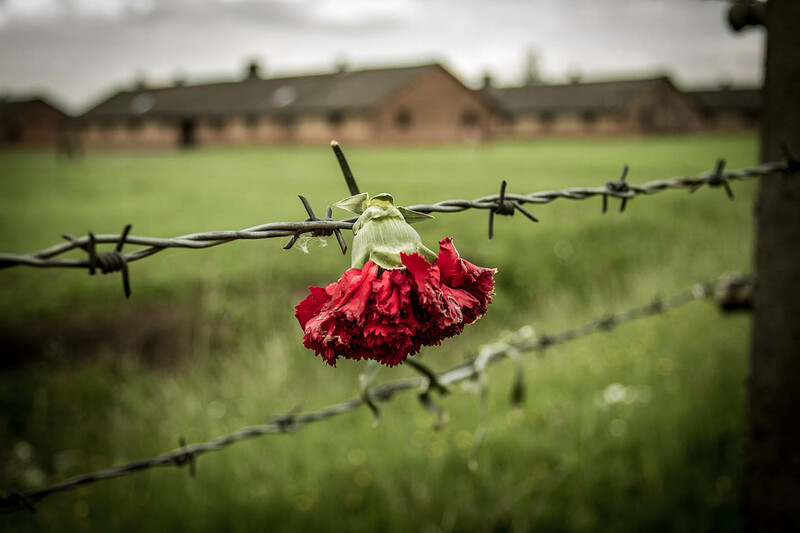 When the camps where closed in 1945 many of the prisoners were to weak to walk away. Many of them died even though they were free to go. 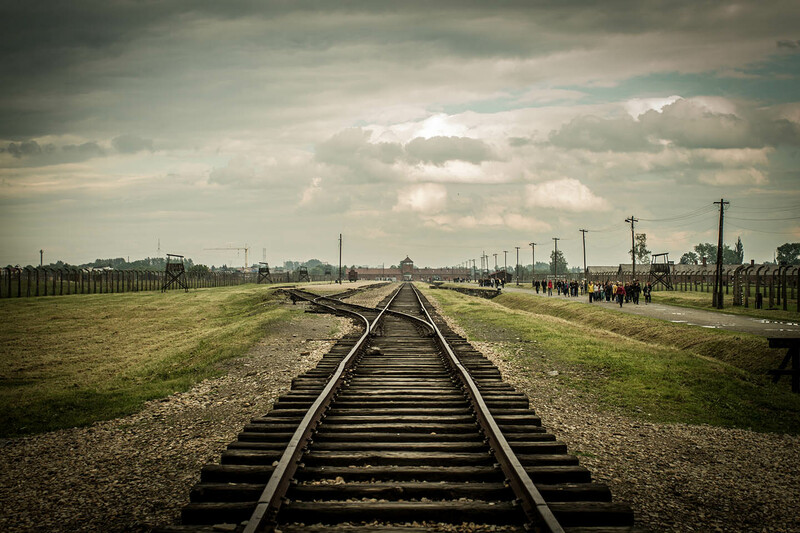 In the end 1 out of 6 Jews died in Auschwitz and Birkenau. 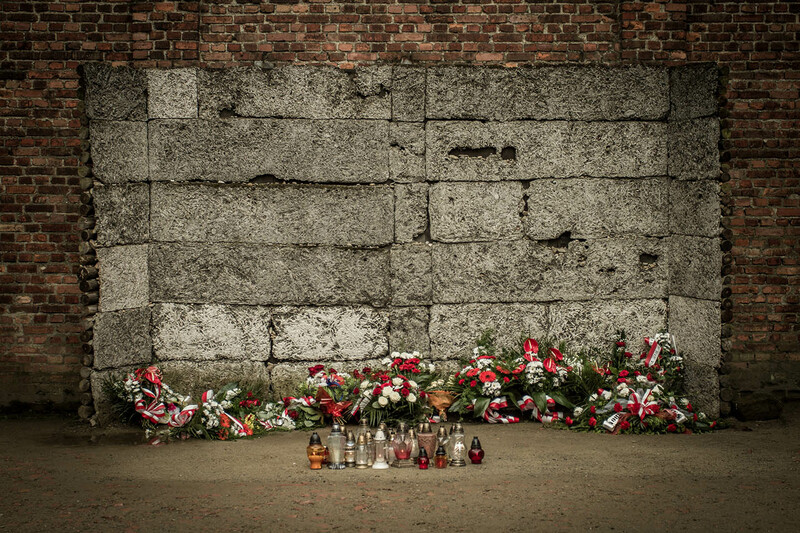 More than 1.1 million people died in Auschwitz and Birkenau and around 90% percent of them were Jewish. Those not killed by the toxic gas suffered from brutal living conditions. 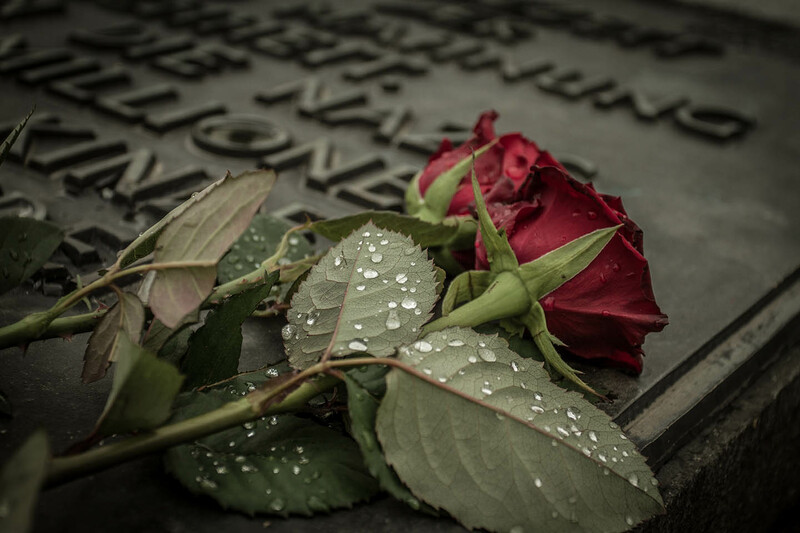 Many died of forced labor, infectious diseases, starvation or medical experiments. In 1945 Soviet troops run over the camp and brought to an end, what to the Nazis was an uncompleted facility with much higher potential.